These cushions were creating using Flock Fabric Transfer or Flex Fabric Transfer with the Brother ScanNCut. 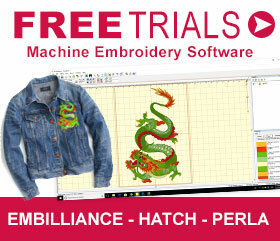 To create these designs simply download the ScanNCut files and load them onto a USB and insert into your ScanNCut. 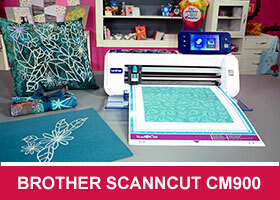 Use your Brother ScanNCut Binder to get the correct settings and remember to always do a test cut first. 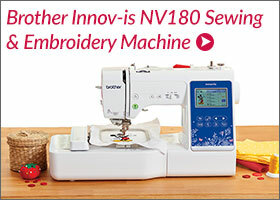 Hint: Turn the cushion flaps out when you iron on the flock or flex transfer. This is to ensure that the cushion is flat when you’re ironing it on and reduces any inconsistencies.